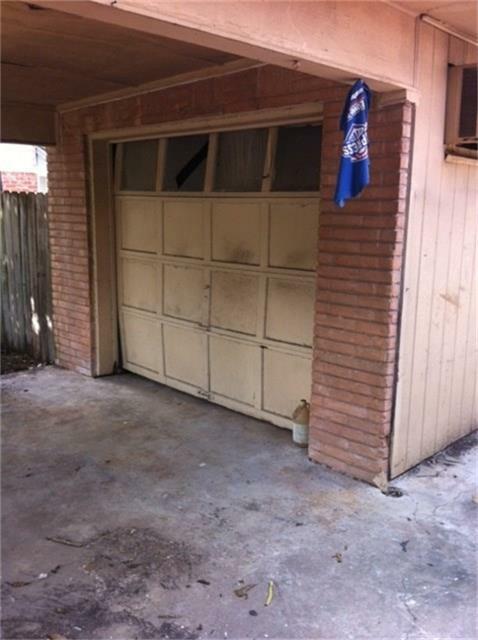 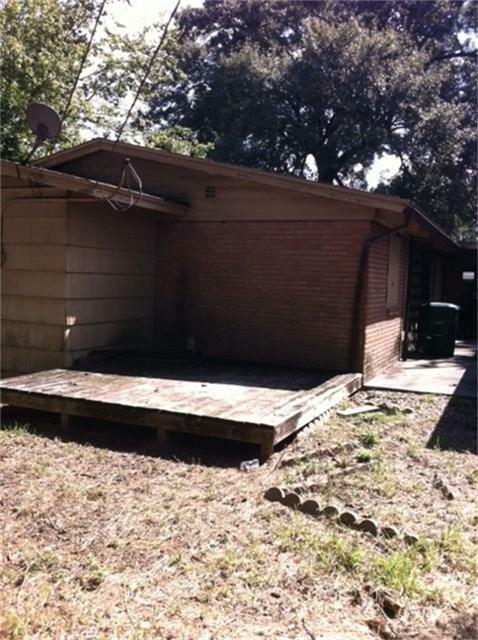 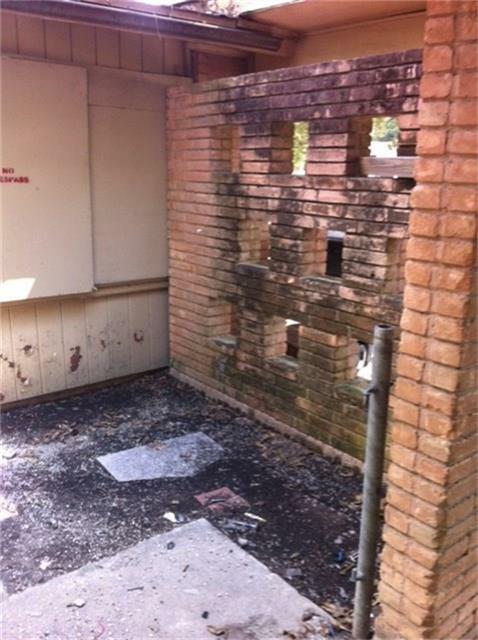 Needs too many repairs, so seller is letting property go as a tear down and priced at lot only. 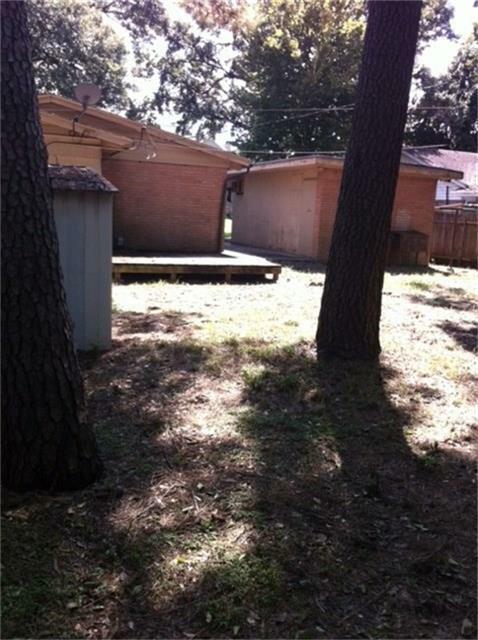 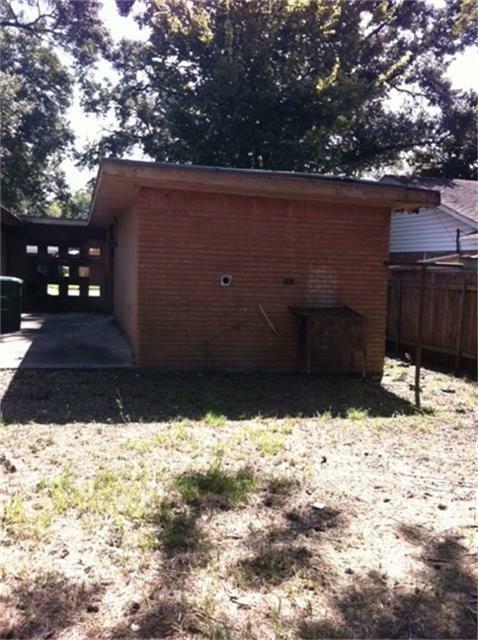 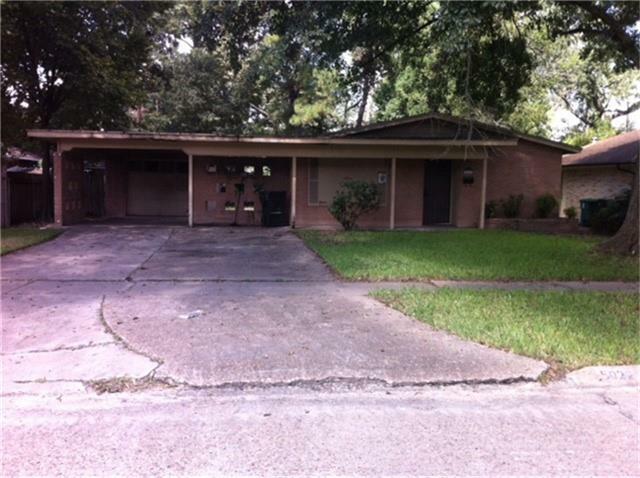 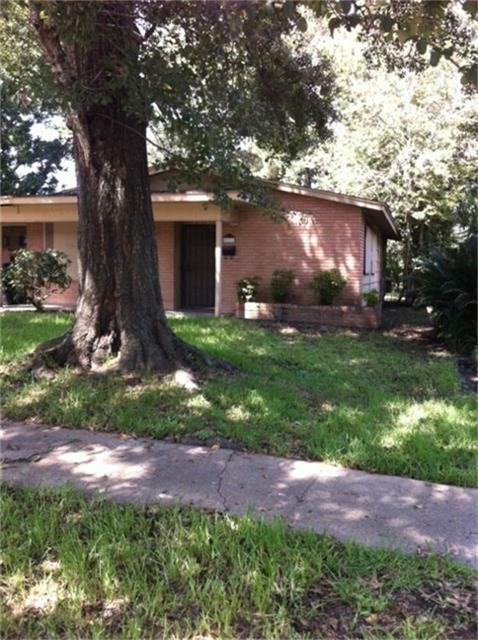 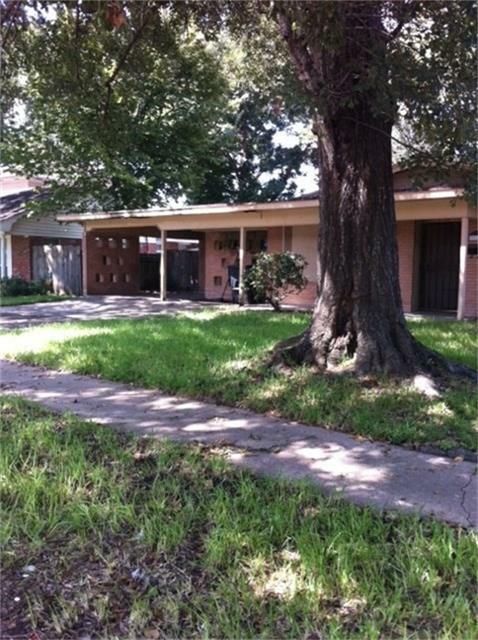 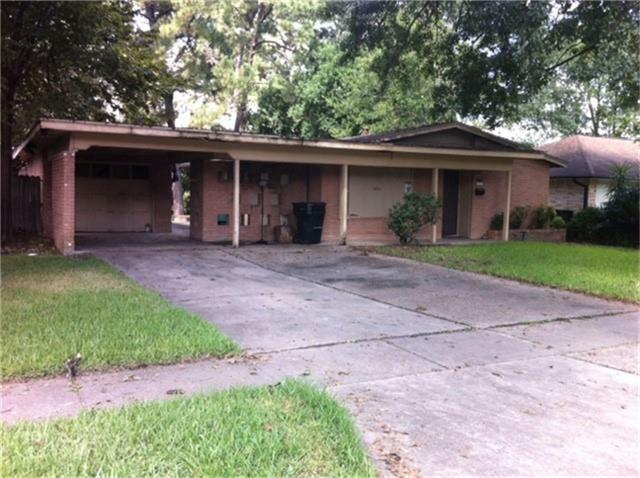 5022 Saxon Dr Houston TX 77092 is available for sale at MLS # 79608181. 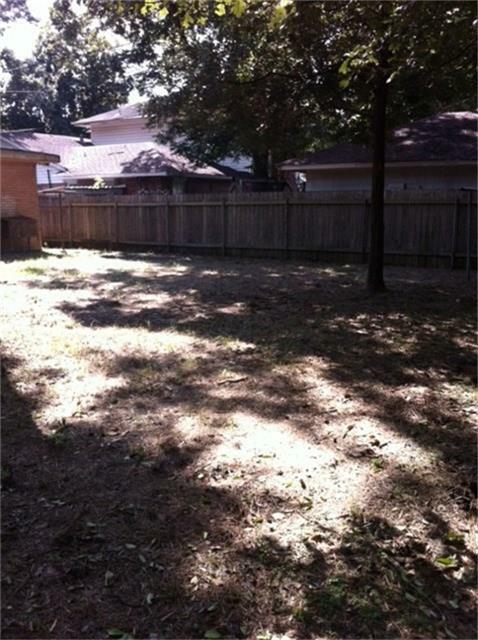 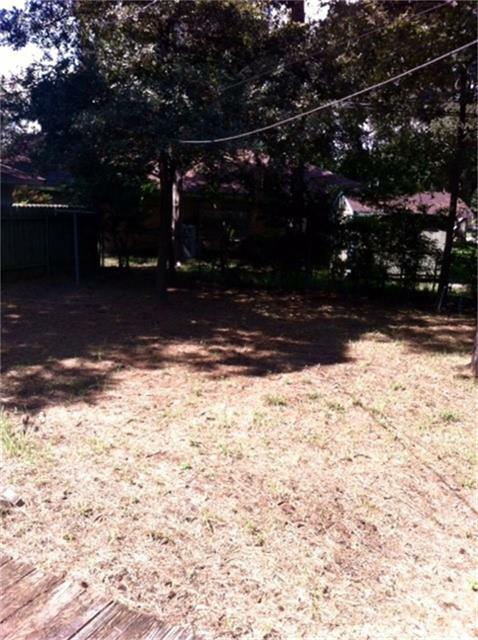 It is a 0.19 Acre(s) Lot, in Mangum Manor.